In the last few weeks, we've seen another round of press releases presenting nice-looking (or at least, nicely lit) EV race bikes. 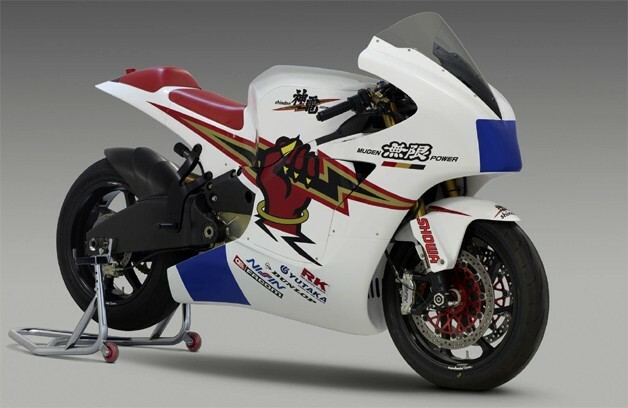 First, there was the Mugen Shinden -- Honda's back-door entry into the 2012 TT Zero race. Then, the BRD Redshift MX broke cover. 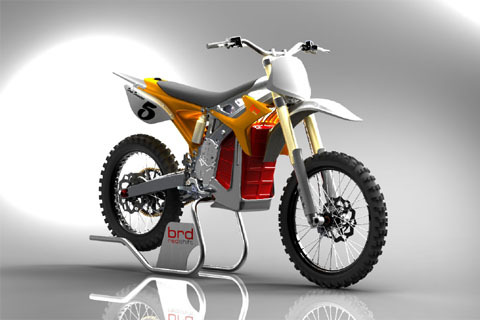 BRD's been one of the tougher-talking EV makers of late, and the company has pretty much said that this bike has the performance envelope of contemporary 'Lites' class ICE motorcycles. Doing so wouldn't just make those bikes a hell of lot more interesting, it would make those races a lot more interesting, too. So here's my modest proposal to AMA Pro Racing: Eliminate technical restrictions and homologation requirements on EVs in those classes. Let them be wide open to EVs. There would need to be some basic rules to ensure safety. But we could adopt/adapt rules already devised by organizations like TTXGP. And, to ensure that the EVs weren't dangerously uncompetitive, they'd obviously have to meet the same qualifying standards that the rest of the (ICE) competitors meet. 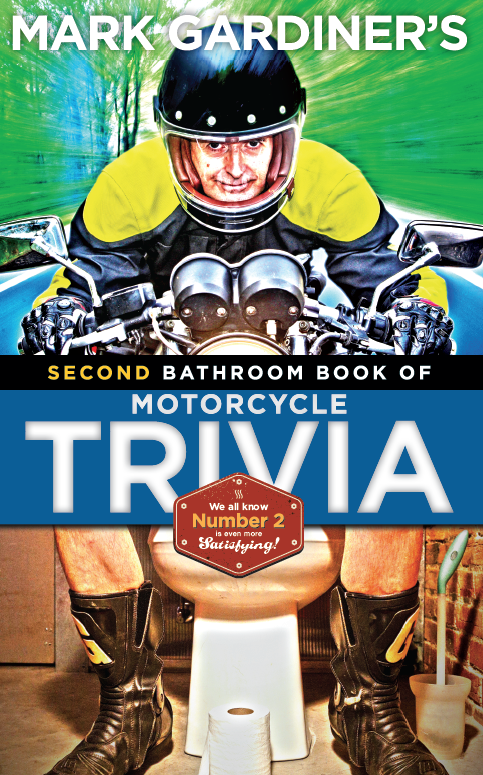 It's not as if there aren't some very competitive riders who'd be happy to twist the rheostat for any EV entrant; Tommy Hayden leaps to mind. And, to prove that they've got enough battery life to last a real race distance, EV entrants could be obliged to show up at one of the AMA tracks used last year, at their own expense, and lap at or above qualifying pace for race distance plus a couple of laps. If any EV builder can actually do that: prove his bike will last the race distance at the race pace, pass a basic safety tech, and qualify with the ICE bikes, I think they should be allowed to race in AMA national events. Frankly, I don't think anyone can do it, but if they can, they should be allowed to. The current technical limitations are limitation enough right now; wide-open should be the starting point. Mass-produced(sic) small EVs are engineered as if cooling, and power, aren't real issues, but that torque doesn't last forever. EVs need transmissions designed to keep RPM/MPH low relative to ICE transmissions. My friend had a Th!nk City car. It was a tiny Tupperware-bodied thing (ABS I think). It was fun to accelerate from a standstill, but it hit a wall at 50 MPH. I can only imagine how much better that car would have been with even a two-speed transmission: 50 MPH? Why not 100 MPH? We need liquid cooling and appropriate transmissions, and racing should be the catalyst for that change. A year after the tsunami, whither Japan?